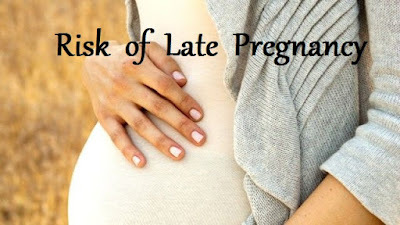 Today I am going to discuss few facts on Risk & Advantages of late Pregnancy . What are the risk when a lady in her 40’s is planning to have a baby. Researchers have found that women around the age of 40 have a 25 % chance of getting pregnant using their own eggs . Although the number is hardly encouraging , getting pregnant in your 40’s isn’t entirely impossible either . There is no reason to lose hope . 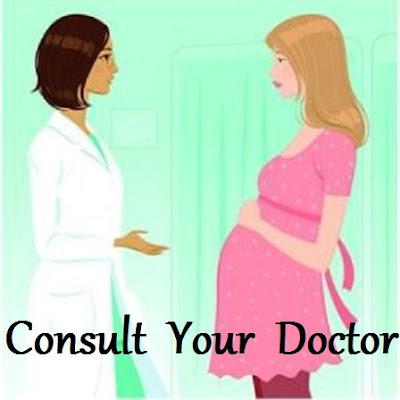 You will need a well equipped medical facility and an experienced gynecologist in Bangalore. You will also need to set your expectations right . Here are some of the downside of late pregnancy . As you age , it becomes harder to get pregnant . This is because rate of egg supply decreases as you age . Older eggs are less likely to get fertilized and more likely to develop chromosomal problems . As a result there are chances of miscarriage and birth defects in child . Some of the leading gynecologist in Bangalore advice artificial fertilization techniques like IVF for assured pregnancy at this age . Once you achieve pregnancy either naturally or artificially, you may develop certain health problems. This could be diabetes or high blood pressure . How ever , such conditions lasts only during pregnancy and you may be fine after delivery . Many mothers are concerns that their baby would have low birth weight . This could be avoided with the right diet and following doctor’s suggestion . In some cases babies born to older mothers need to be kept in incubator for a few weeks for complete growth and development . While there are risks, there are also certain advantages of having children late . If you are already 40 and planning on having a baby do remember to focus on the positives. For instance , You are more mature then you were at younger age . You are also probably well settled in your carrier and more financially secure than earlier. Most importantly you know your partner for longer and have had the time to form a deeper understanding . You’d be able to make better choices for your child as he/she grows . No doubt , the risks associated with pregnancy increases when you are older . The good news is that these risks can be minimized with the right guidance. It’s important to consult an experienced doctor. Some of the best gynecologist are in Bangalore and you can find them at hospitals that specialize in child delivery and use the latest equipment . Ensure that you undergo all the required tests and investigations and follow every advice given by your doctor .